Recent years have seen a huge change in community development around the world. Those changes are going to continue at a rapid pace. Consumers today are looking for weekday convenience and a weekend experience and it is up to the business community to establish an experience for the consumer. 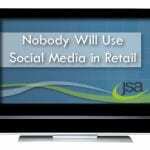 If they fail, the community will look to other sources and that may be outside the existing community. The development of Amazon Fresh is just one example of what can happen when a community fails to engage with its local customer. These are towns that have not kept up with the changing consumer and as a result local consumers and tourists have deserted them. Leaving a ghost town. These are towns that look the same around the world. The character of the town has been lost and although the consumer shops them it is not a place of choice. These are communities that engage with the local consumer and with tourists and are developing and evolving communities. 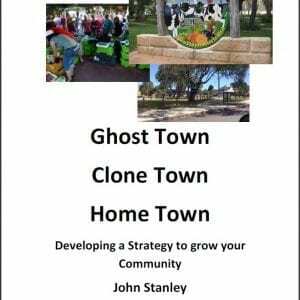 The future is in the Home town, the challenge is developing a Home Town. 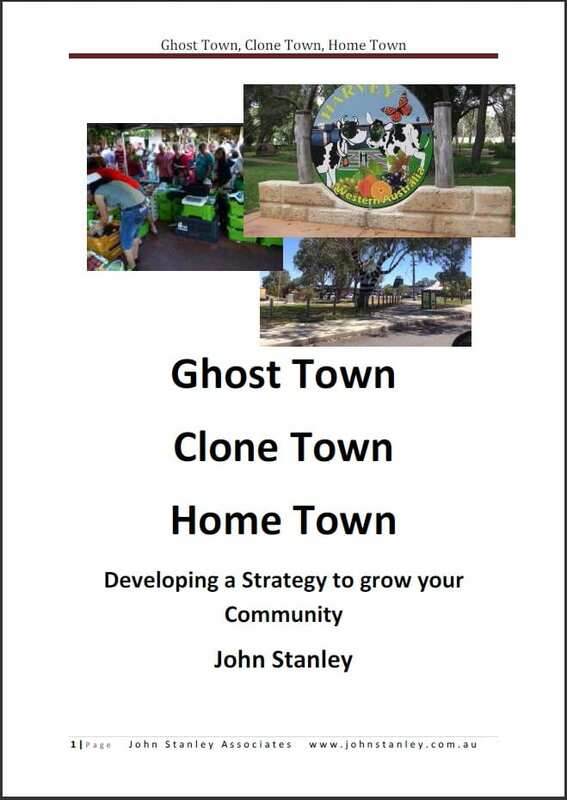 John’s has a keynote presentation, a workshop and an e-book that looks at the strategies that are needed to develop a Home town and to make it work. As a keynote presentation John paints the picture for the delegates, as a workshop John works with the group to develop plans and a strategy for the communities involved. The e-book is a follow up for the presentation and the workshop.